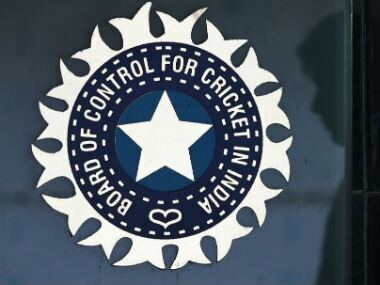 The BCCI on Monday decided to form a committee to oversee the implementation of the Lodha panel-suggested reforms, which isn't the first time the board has tried to stall their implementation. 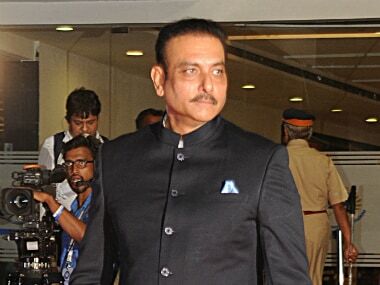 A few nations are making a big mistake by trying to take advantage of the current mess that Board of Control for Cricket in India (BCCI) is in, warned former captain Ravi Shastri, who also advised the Board to demand every penny it deserves from the ICC for being the biggest revenue generator. 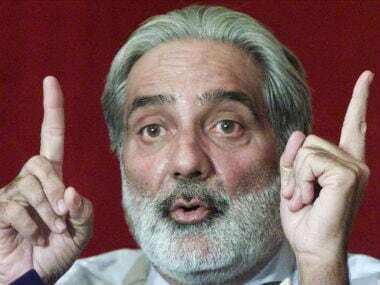 Edulji's focus will be on promotion of women's cricket and also the formation of a players' association, which she feels is a must for looking after cricketers' well-being. 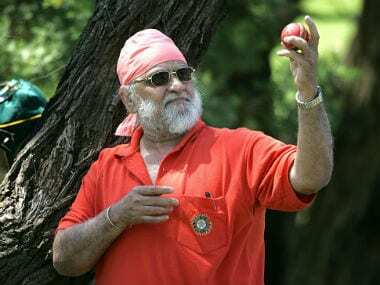 On what will be the way forward for the BCCI, Bedi said, "The BCCI will have to ensure that it follows the diktat of the apex court." With the Supreme Court making it clear that a cumulative period of 18 years as per the 18 July verdict stands, joint secretary Amitabh Chaudhary and treasurer Aniruddh Chaudhary are expected to resume office. 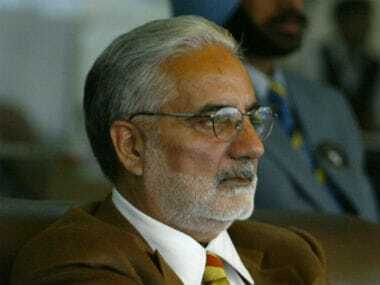 DDCA veteran cricket administrator CK Khanna claimed that he has received a letter from the BCCI, acknowledging that he is the senior-most vice-president of the board.